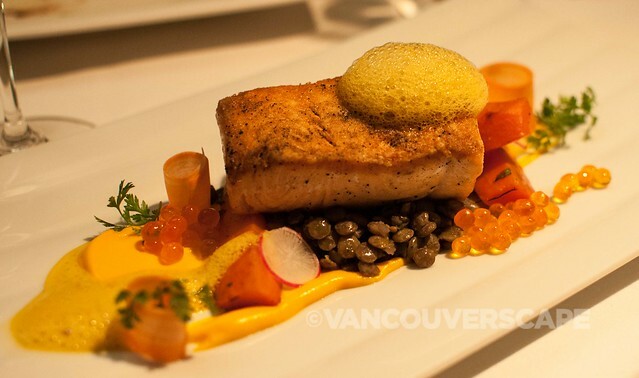 The 2016 Dine Out Vancouver Festival event schedule offers the most diverse event selection yet: decadent feasts inspired by culinary-minded films, a whisky-focused dinner with a nod to Robbie Burns, a wine-centric debate and BC VQA wine tasting, an elegant under-the-sea theme at the Vancouver Aquarium and a chef’s personal tribute to his mentors expressed through a bespoke menu. 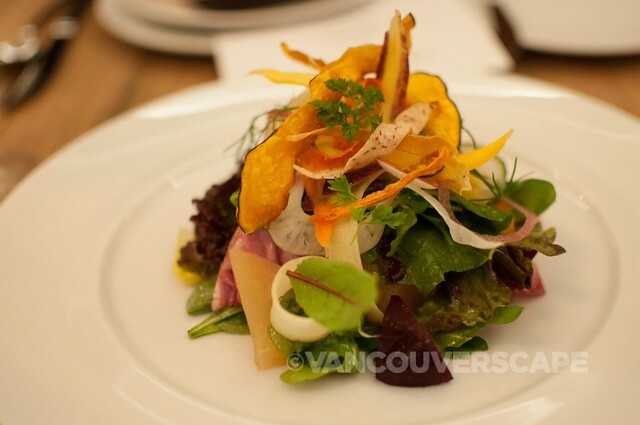 The first wave of Dine Out Vancouver Festival event tickets went on sale this morning, allowing diners to browse an enticing menu of over 90 culinary-minded experiences. 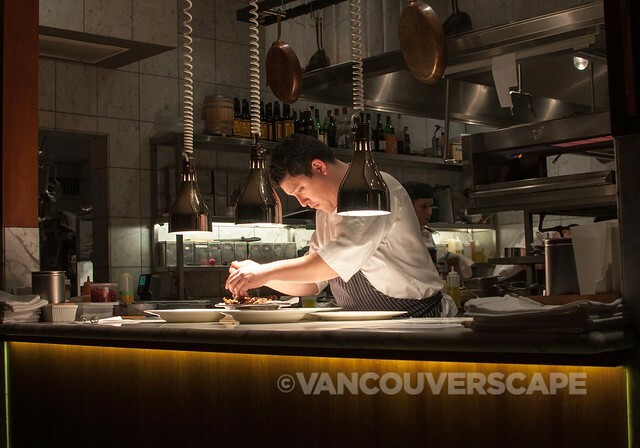 Dine Out Vancouver is set to take place from January 15 to 31. Legendary Vancouver bartender Lauren Mote has compiled a curriculum that explores some of the cocktail world’s most important ingredients: bitters, whiskies, agave and single malts, for starters. 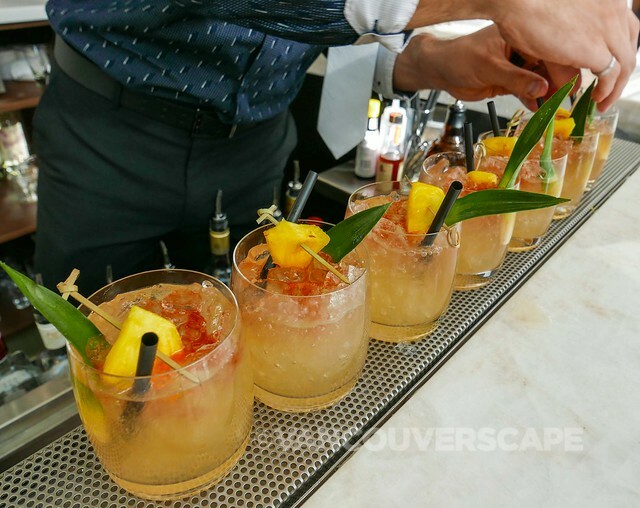 Sign up for one of five masterclasses and prepare to get schooled in Spirits 101. Elegant dinners perfectly paired to food-focused films screened in swanky theatres – sure beats your typical dinner and a show! Perfect for date night, these leisurely pairings will take place at the Shangri-La Hotel (film: The Search for General Tso; restaurant: MARKET by Jean-Georges) and Fairmont Pacific Rim (film: Netflix sensation Chef’s Table; restaurants: ORU and The Rawbar). This exquisitely crafted, six-course meal pays homage to Bauhaus Executive Chef Stefan Hartmann’s personal mentors: Chef Marco Pierre White (referred to as “the Godfather of modern cooking”) and Chef Juan Amador (his German-based Restaurant Amador has received three Michelin stars). Hosted by Big Rock Urban Brewery, this beer-inspired breakfast buffet – think spelt-grain flapjacks, beer kielbasa and hopped hollandaise – is paired with local craft brew. And (spoiler alert!) Dine Out will launch an exclusive festival ale that diners can taste at the breakfast (stay tuned for details). Because beer tastes good any day, all day. Marvel at reef sharks, seahorses, sea turtles and other underwater creatures while nibbling on a four-course meal crafted by Vancouver Aquarium Executive Chef Tim Bedford. 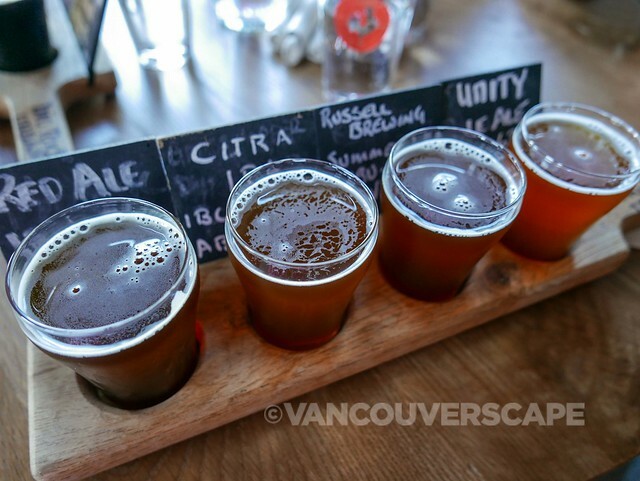 After cleansing your palate with craft brews from Red Truck Beer Company, adjourn to the Aquarium’s inner sanctum for a behind-the-scenes adventure. A bhangra-inspired feast! 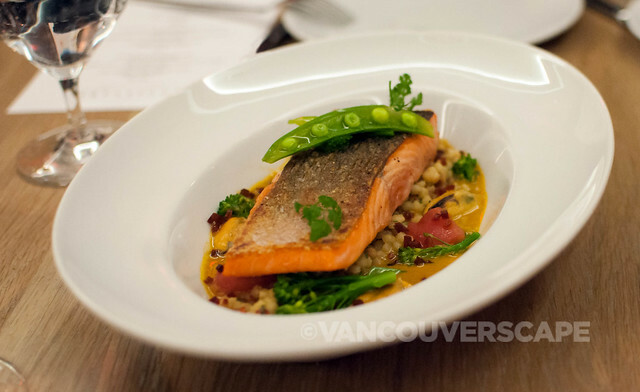 Curated by globally recognized Vancouver chef Vikram Vij, this authentic experience is a gastronomic celebration. Arouse your palate with a series of spicy, colourful and richly flavourful East Indian dishes, then sit back, loosen your belt and enjoy a live performance by the International Bhangra Society. A series of five dinners crafted by local chefs who’ve joined forces with award-winning chefs from Sydney, New York, Copenhagen, Los Angeles and Puerto Vallarta. Now’s the time to plan wisely before indulging in that inevitable extra bottle of BC VQA wine by booking a downtown Vancouver hotel (festival rates are $80, $110 and $140 at select hotels). Set your alarm for January 6 when restaurant menus are unveiled on the Dine Out website. Headed from out of town? Thanks to Air Canada, Dine Out’s official airline, Canadian and U.S. consumers travelling to Vancouver for the festival get a 15% discounted fare to Vancouver (some restrictions apply; visit website for details). 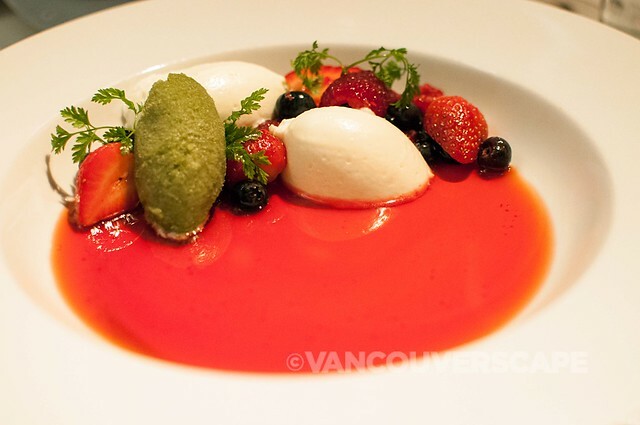 Produced by Tourism Vancouver, Dine Out Vancouver Festival is Canada’s largest annual celebration of food and drink. Attracting more than 100,000 locals and visitors, the festival takes over the city with 17 days of culinary events, prix fixe menus at 240-plus restaurants (at $20, $30 or $40 price points), as well as “Dine and Stay” packages and special hotel rates. The festival promotes local and regional ingredients, British Columbia wines and showcases the city’s exceptional culinary talent.